Mining giant Rio Tinto will leave its current Brisbane headquarters after just one lease term, moving 1,000 of its employees across town to the new $500 million Midtown Centre. Rio will move its offices from the Dexus-owned 123 Albert Street to the Midtown Centre, taking up nearly half of the building’s 44,000sq m net lettable area. 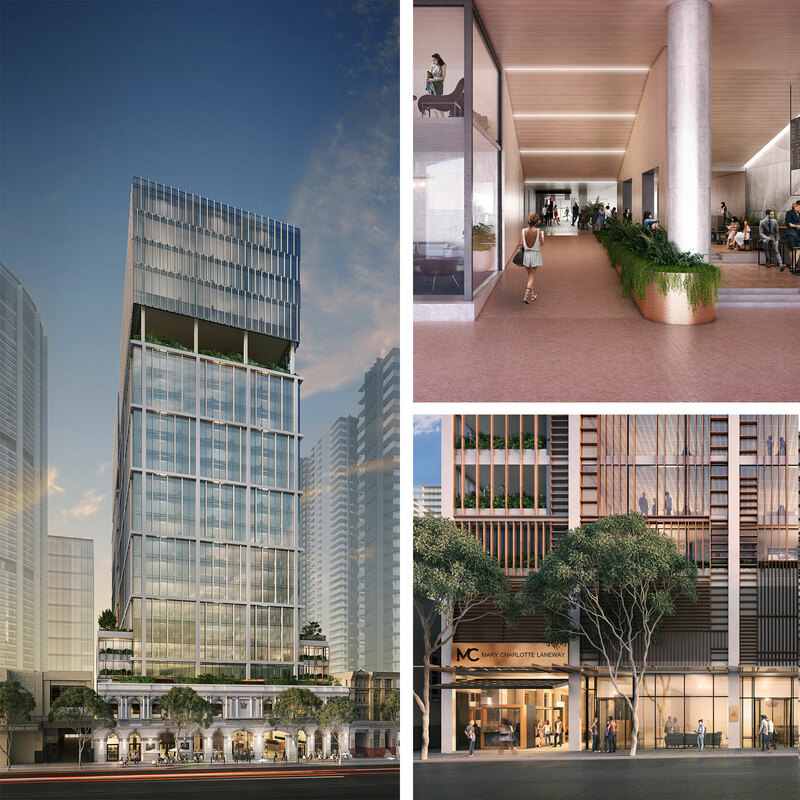 The 27-storey, Fender Katsalidis-designed tower is being developed in partnership by Ashe Morgan David Mann’s DMann Corporation and offers large campus-style 2,500sq m floor plates. Rio has signed a 10-year lease deal, worth about $17 million in annual rent for the developers. 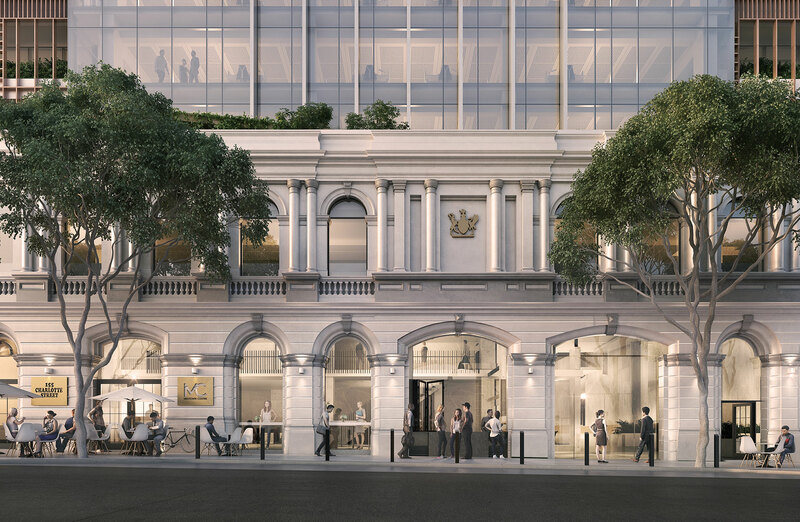 The project, which was approved in March 2018, comprises the redevelopment of the former Health and Forestry Buildings into a 27-storey tower, a public laneway connecting Charlotte and Mary Streets and 3,000sq m of outdoor space. The developers acquired the cross-block hub in late 2017 for $66 million. Rio Tinto has signed a 10-year lease agreement for 19,564 square metres of office space. The deal was pieced together by Sydney-based firm Property Beyond for Rio Tinto, while Knight Frank agents Campbell Tait and Mark McCann acted for the developer. Industry sources said the mining giant had been on the lookout for new digs since late last year. Rio Tinto moved into its purpose-built 123 Albert Street offices in 2009. Ashe Morgan chairman Michael Moss said the investment firm and its Brisbane-based delivery partner would deliver “a customised office solution” for Rio Tinto. “Which we believe will create a benchmark for workplaces of the future,” Moss said. Rio Tinto’s new offices will occupy 19,564sq m and take advantage of an 800sq m sky terrace, wellness centre and outdoor terrace, inter-floor atriums and “club-style” end of trip facilities. Construction partner Hutchinson Builders is already on site, with a mid-2021 construction completion date. The mining giant will take up the lease in August 2021.